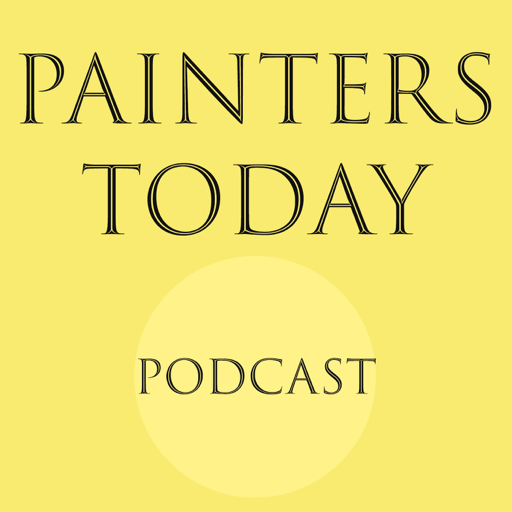 Produced by Lucy Cox in conjunction with The Priseman Seabrook Collections, Painters Today is a series of podcasts dedicated to painting that aims to promote and archive the opinions and practices of contemporary British artists. © 2019 OwlTail All rights reserved. OwlTail only owns the podcast episode rankings. Copyright of underlying podcast content is owned by the publisher, not OwlTail. Audio is streamed directly from Podcast by Lucy Cox servers. Downloads goes directly to publisher.